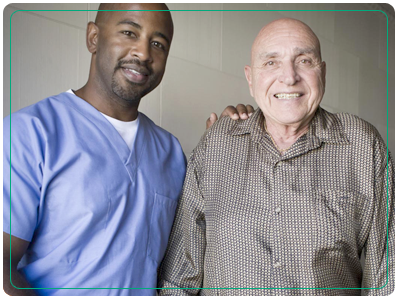 Give your loved ones the compassionate care they deserve by turning to ABBA Home Care. 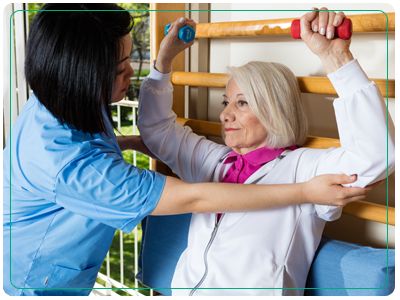 We are a reputable home care agency that takes pride in providing personal support to individuals who need assistance in caring for themselves as a result of old age, sickness, disability, and/or other inflictions. We always make sure to deliver our services in a caring and respectful manner, in accordance with relevant agency policies and industry standards. Choose our home care agency to provide for your loved one’s special needs and rest easy knowing that they are properly assisted by experts. We are highly committed to providing quality, client-centered, and affordable home care services to our clients. We assist them to lead dignified and independent lives in the comfort and safety of their own homes. Their individual needs are carefully assessed, understood, and met through the selective assignment of our qualified, trustworthy, and compassionate personnel. We earn the trust of many families throughout Southwest Louisiana and the surrounding communities by providing caring, compassionate services to all walks of life. Make us your preferred home care agency today and rest assured that you’ll get the best personal support for your loved one. To learn more about our business and the services we offer, don’t hesitate to get in touch with using the contact details featured on this website. Our staff is always on standby to assist you with your needs. We hope to be of service to you soon!